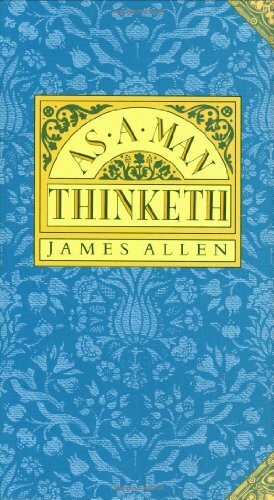 JAMES ALLEN (1864-1912) was an Englishman who retired from the business world to pursue a lifestyle of writing and contemplation. 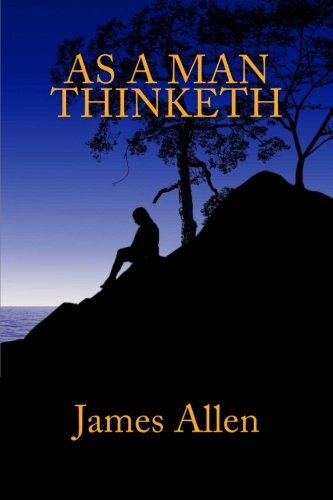 His books are classics in the fields of inspiration and spirituality. 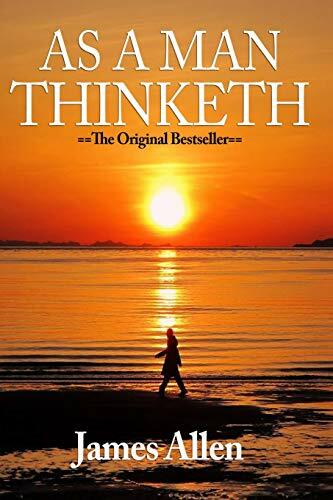 Although best known for As a Man Thinketh, he authored several other books that deal with the power of thought including The Path to Prosperity, The Mastery of Destiny, The Way of Peace, and Entering the Kingdom. 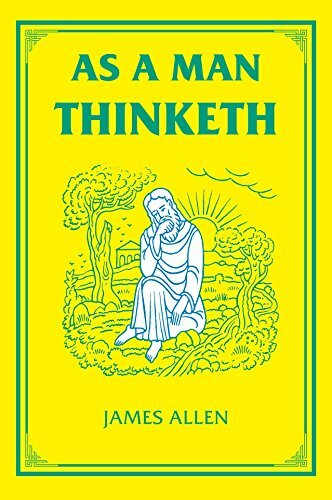 Weaving his way through the inner dynamics the human psyche, James Allen shows us what we already intuitively know: how changing ones' mind-set can improve one's circumstances - no matter how difficult. 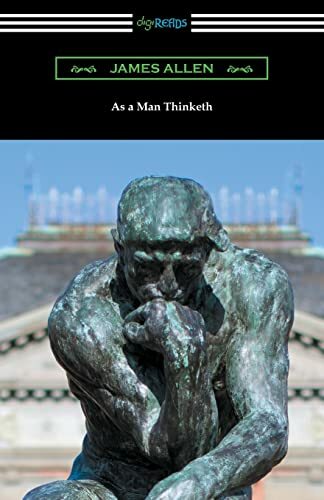 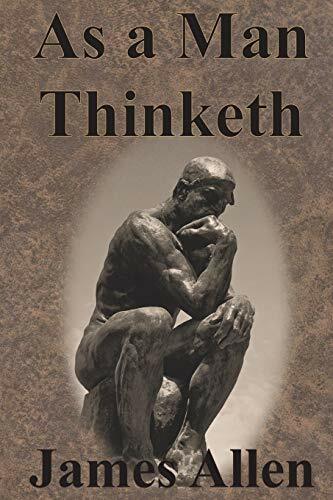 Written in a succinct, easy-to-digest style, AS A MAN THINKETH is a valuable tool for anyone serious about achieving a purpose-filled life.